& from Belgium / België / Belgique including Herne. 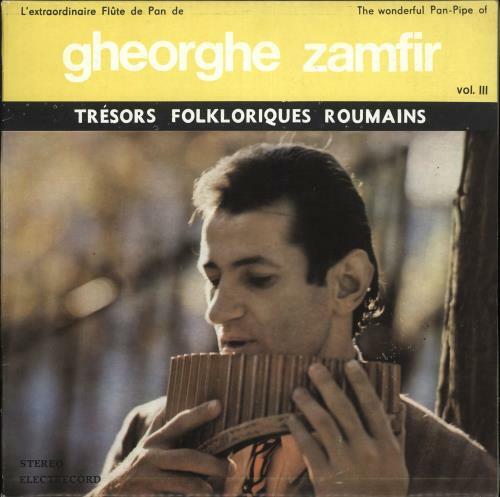 Product Information Gheorghe Zamfir The Wonderful Pan-Pipe Of Gheorghe Zamfir Vol. III Romania vinyl LP album (LP record).